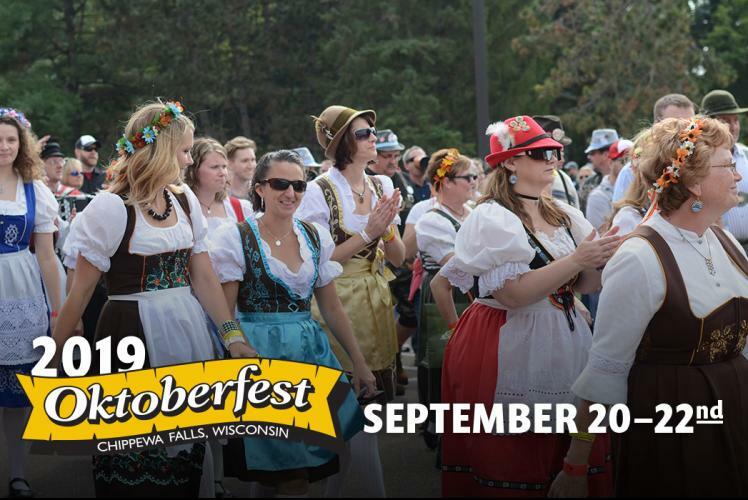 Join in on the 17th annual Chippewa Falls Oktoberfest celebration. 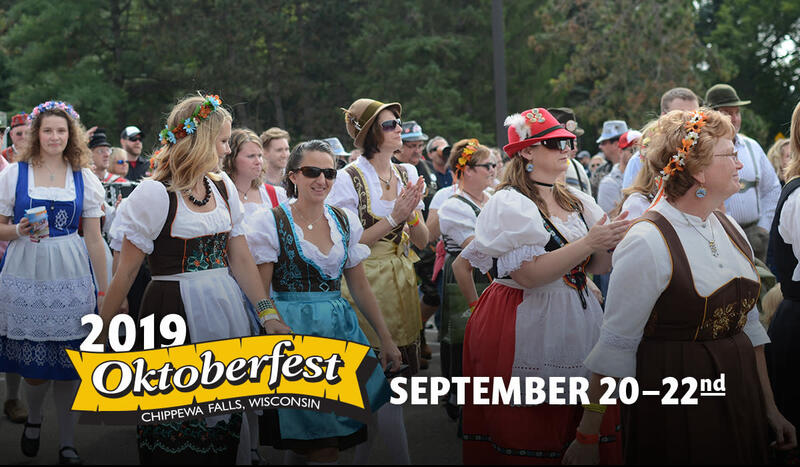 It will feature 4 stages with over 30 entertainers, sauerkraut eating contests, beer stein holding contests, kid's games, authentic German foods, dancing and giant pumpkins! You won't want to miss it!